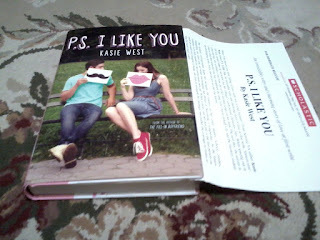 This week, my swoon is from P.S. 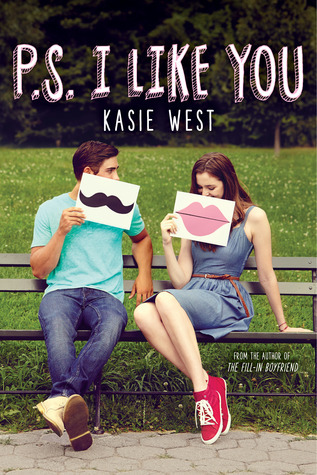 I Like You by Kasie West! "P.S." He brushed a piece of air off of my cheek. "I like you. A lot." My breathing was shallow, my eyes starting to water from starting too long. "That's a great P.S." "For our first one, I thought it was solid." It didn't take much because he was so close. All I had to do was rise up on my tiptoes and our lips met. He tasted like mint gum and all my hopes and dreams. Well, not all of them, but a lot of them. His hands moved to my back where they pulled me against him. He deepened the kiss. My arms slid their way under his, finding his back as well. Why had we waited so long to do this? His breath was warm, his kiss as intense as his stare had been. I loved West's latest novel! Such a sweet story. If you liked any of West's previous books, be sure not to miss this one! Hey bibliovores! Are you excited for the official cover reveal for 100 Days by Rachel Vincent? I know I am! I've only read one Vincent book - Menagerie - which I liked and definitely want to continue the series. That's an adult series! Hey peeps! Today is the publication date of many books, including Forevermore by Kristen Callihan! Don't you love this book's cover? I've not read the book, but it's on my TBR list! Isolate and alone, Sin Evernight is one of the most powerful supernatural creatures in heaven and on earth. As an angel of vengeance, he hunts down the darkest evil, but when his long-lost friend, Layla Starling, needs him, he vows to become her protector. Even though she will be horrified by the man he has become. Now a famous singer and the toast of London, Layla believes that Sin is only here to guard her from rabid fans and ardent suitors. However, the truth is far more sinister. Desperate to avoid losing Layla a second time, Sin will face a test of all his powers to defeat an unstoppable foe—and win an eternity with the woman he loves. Welcome to Week Twenty-Six of Sweet Talk with the Sweet Sixteens! To see more details about Sweet Talk as well as previous posts, see the introduction post. 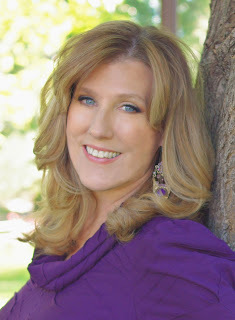 Thanks to Charlene (Bookish Whimsy), for designing the banner and button for Sweet Talk. 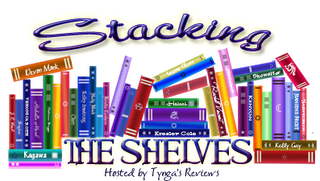 Today, I'm featuring the authors and books publishing during the week of June 28th! 1. 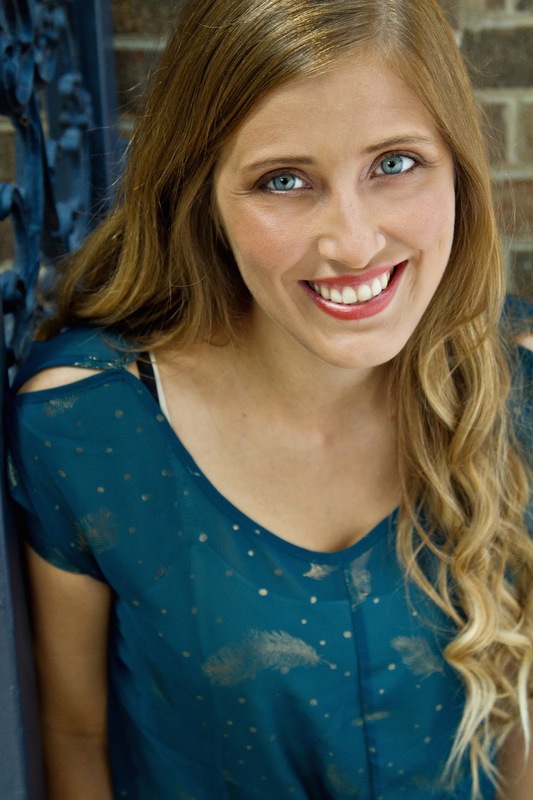 Baseball superfan Quinnen struggles with her sister's death in a story that unfolds between two summers. 2. 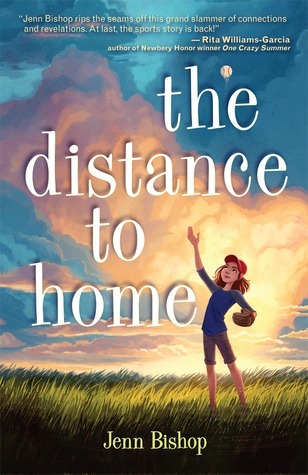 For fans of Lynda Mullaly Hunt and Ali Benjamin meets Field of Dreams. 3. 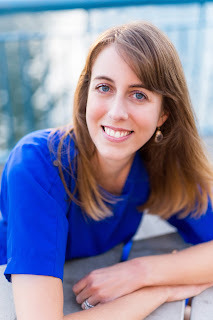 A second standalone middle grade novel, 14 Hollow Road, which will come out in summer 2017 from Knopf. 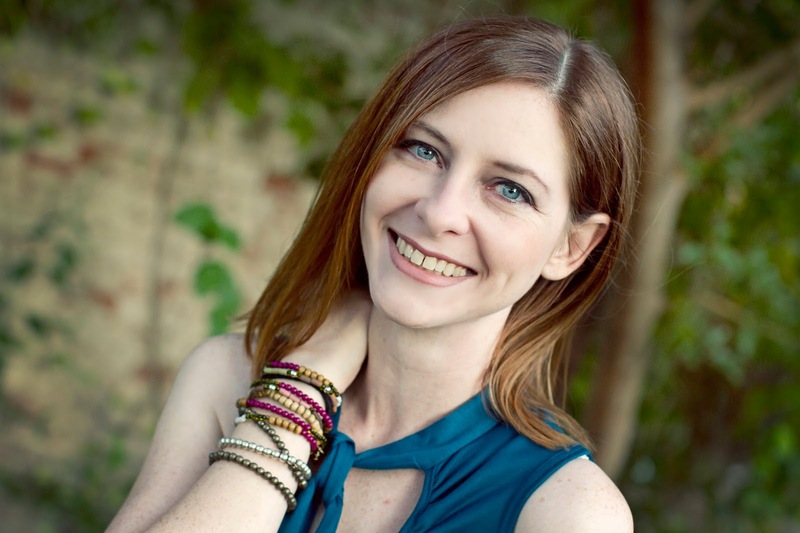 Tornado + missing dog + crush rejection = one intense summer before middle school! Good afternoon, lovely readers! I hope everyone's Monday has been great so far. 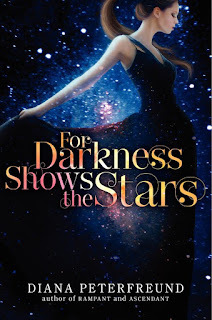 I'm here to make it even better - with a cover reveal! 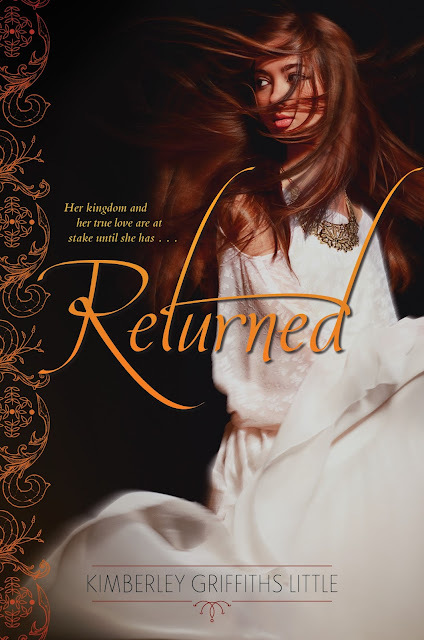 Are you ready to see the cover of Returned, book three of the Forbidden trilogy by Kimberley Griffiths Little? Of course you are! Remember these pretties? Well, now you are ready to see the next's books cover - here it is! If you choose to share the cover elsewhere, please link to either THIS post (on The Eater of Books! blog), or Kimberley's post (on her blog). Thank you! Win one of THREE hardcover sets of the entire trilogy! USA only for the hardcover sets - but if Canadian residents would like to enter, they will be eligible to win the ebook set of the trilogy. Either USA or CAN residents can enter, but USA winners get a hardcover set, CAN winners get an ebook set. Three winners total (regardless of either USA or CAN). Apologies to non-USA/CAN folks! 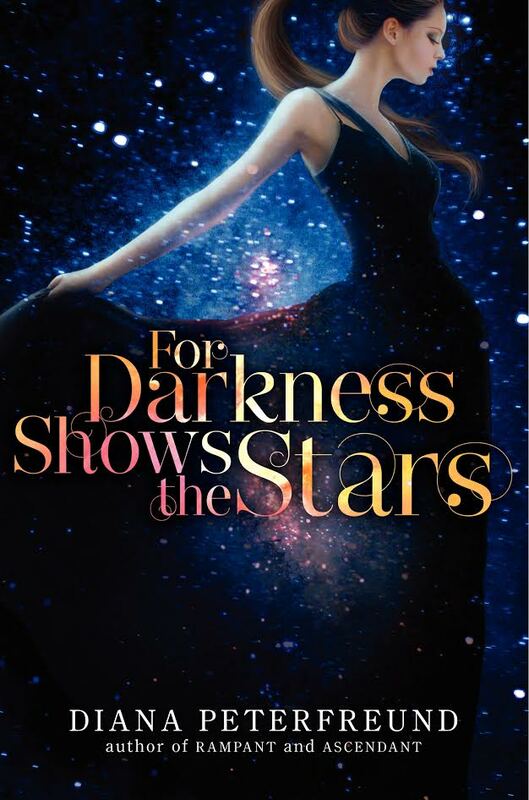 Welcome to the sales blitz for Diana Peterfreund's For Darkness Shows the Stars! I adored this book (and its companion sequel! ), and I really advise everyone who likes YA fantasy to take advantage of this amazing sale. 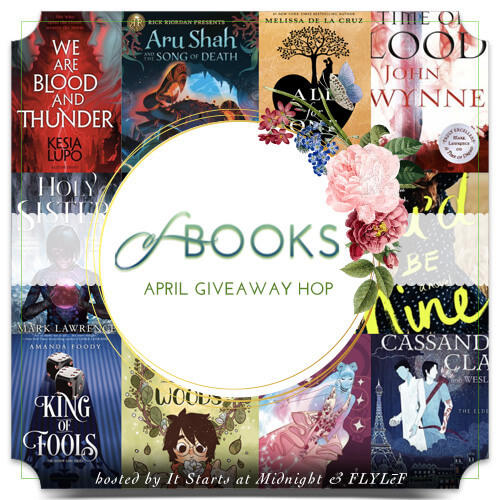 And hey, there is a giveaway! The sun is probably streaming in through the big barn windows now, which means you’re awake. And if you’re awake, it means you’re wondering where I went. I haven’t run away from you, I promise. But I knew that today of all days, they’d need me in the house. Tatiana may be the head of our household now, but she’s not the one the staff will look to in my mother’s absence. And there is so much to do to prepare for the funeral. Also, I have to go tell my grandfather what had happened to his daughter. I don’t want him to hear of her death from anyone but me. Thank you for last night. I wish I could say I don’t know why you are the one I ran to—you, Kai, not Tatiana or my father or even my grandfather. But I know why. And I have a confession to make. After you let me cry, after you let me sob and shout and choke on all that pain—after you did all that, and didn’t say a word—I didn’t fall asleep like you thought. Not right away. I lay there, wadded up into a ball, and you curved your body behind mine. You were barely touching me—your thigh against the edge of my hip, your arm draped lightly across my waist, your fingers entwined with mine. How many times have our hands touched, when we were passing each other tools or helping each other in and out of machines? Hundreds of times. Thousands. But last night, it felt different. You cradled my hand in yours, palms up, our fingers curled in like a pair of fallen leaves. Fallen, maybe, but not dead. My hand never felt so alive. Every place you touched me sparked with energy. I couldn’t sleep. Not like that. And so I bent my head, just the slightest bit, until my mouth reached our hands. I smelled the oil you never quite get off your fingers. I breathed in the scent of your skin. And then, as if that was all I was doing, just breathing, I let my bottom lip brush against your knuckle. Time stopped. I was sure you’d see through my ruse and pull away. I was sure you’d know that I was not asleep, that I was not just breathing. But you didn’t move, so I did it again. And again. And on the third time, I let my top lip join my bottom. I kissed your hand, Kai. I didn’t do it to thank you for letting me cry. For letting me sleep in your arms. I thought you should know. I know. When will I see you again? My initial thought upon finishing this book: wow, that was mind-blowing. 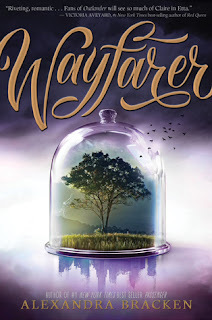 I didn't have pretty much any expectations when going into this story, other than hoping it would be awesome because it is a Revis book, and I love her books. Reading this book days after reading Paula Stokes' Vicarious worked out strangely for me, as these two books are very, very similar in the "big twist". And I highly enjoyed both books! A World Without You starts with the memorial service of Sofía, who was Bo's girlfriend, and fellow student at Berkshire. Bo is angry and frustrated; he knows that Sofía isn't actually dead, and that he can go back in time and bring her back. After all, she disappeared because he took her to 1692, and accidentally traveled back in time... without her. But then government investigative officials come to Berkshire, and suddenly everyone except Bo is under the belief that Sofía is really dead, that she committed suicide. Bo is sure that the officials are alternating everyone's perception of reality. But Bo will stop at nothing to bring Sofía back, even as time is breaking around him. It wasn't hard to like Bo, or to really feel for him. He loved - loves - Sofía, and his determination to get her back is impressive. He likes it at Berkshire, and feels comfortable there. The group that lives with him specifically within the school is made up of five people - Bo, Sofía, Ryan, Gwen, and Harold. Everyone at the school has some sort of ability, and Bo's is time travel. Sofía's is invisibility. Ryan's is telekinesis. Gwen's is pyrokinesis. Harold's is the ability to see and hear and communicate with the dead. Time-traveling back to 1692 when Bo accidentally left Sofía is near impossible for Bo. He doesn't have control over his powers, and he never has privacy, with the government officials there to investigate Sofía's death, and Bo's parents constantly hovering. I was anxious to see the first time Bo traveled back in time. I was not disappointed! This book is sort of told with visits to the past, but not really flashbacks, if that makes sense. Sofía is "dead" at the beginning of the book, and so all of Bo and Sofía's relationship is shown to us readers via the past, as well as Bo remembering times with her. Sometimes he visits her in the past. A lot of times, he daydreams or remembers scenes that he shared with her. They had a sweet relationship, and it was almost tragic to experience it. A point to make about the romance - since Bo is trying to get Sofía back to present time, there isn't any romance happening in the present. We get to see Bo and Sofía's relationship from the past, sure. And Bo trying to get Sofía back is driven by his love for her. But there is little physical romance in this book! I'm going to honest - I knew this book dealt with the paranormal (i.e. time travel, and the other superpowers), but I didn't realize how thoroughly entrenched the mental illnesses and health issues were, in the story. Usually I'm not one for those types of books, but I love how Revis worked Bo's mental health into this story. Absolutely loved it. There were several twists to this story that, even if you anticipate them, they were incredibly and shocking to read and unfold. About a third of the way in, I had a good idea of what I thought was going on... and that was exactly what was happening. But Revis tells the story in such a way that we see everything from Bo's eyes, so genuinely. I thought the ending was going to be morbid! It was and it wasn't. The ending was uplifting in a way, and I definitely liked it. The story in general was equal parts sad and beautiful, and I'm so glad I gave this book a chance. I knew nothing of the story, but I have no regrets! The only thing I might say is that towards the end, things got a little too confusing. Bo starts to lose track of what is real and what is not, and he starts to lose time. We have Phoebe's POV to balance out the storm in Bo's head and life, but I was a bit confused at times, towards the end of the book. Which, realistically, made sense, as to why I was confused. You'll have to read the book to know what I mean! Confusing in a good way, I suppose. 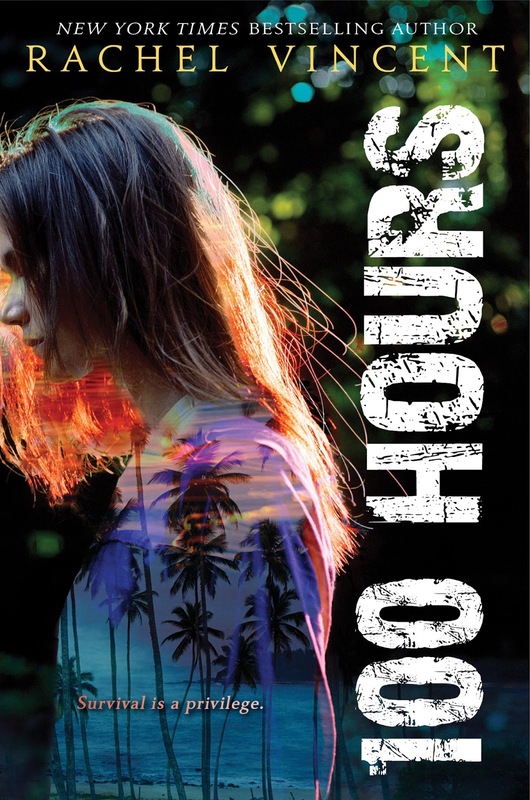 If you like psychological thrillers, this is definitely a book for you. And if you like this one, try Vicarious by Paula Stokes (or vice versa). 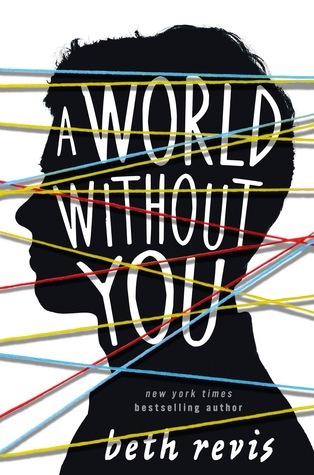 A World Without You was sweet and heartbreaking, intriguing and thrilling. It was bizarre, and untangling reality and perception was mind-blowing. All in all, a fascinating and enjoyable read! 4 stars. I was very surprised by this book, its content and story! I didn't know much about it before starting to read it, so everything was completely fresh to me. I hadn't even really read the synopsis! Going into a book blind is the best, sometimes. And it was perfect, with THIS type of book! So, what did I get in the week of Sunday, June 19th to Saturday, June 25th? Unsolicited from Abrams (who I did not know had my address!) - thank you! 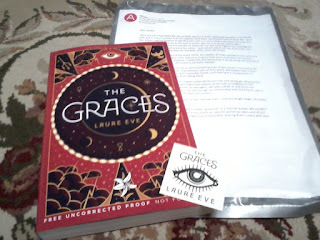 Thank you sooo much, Fierce Reads! 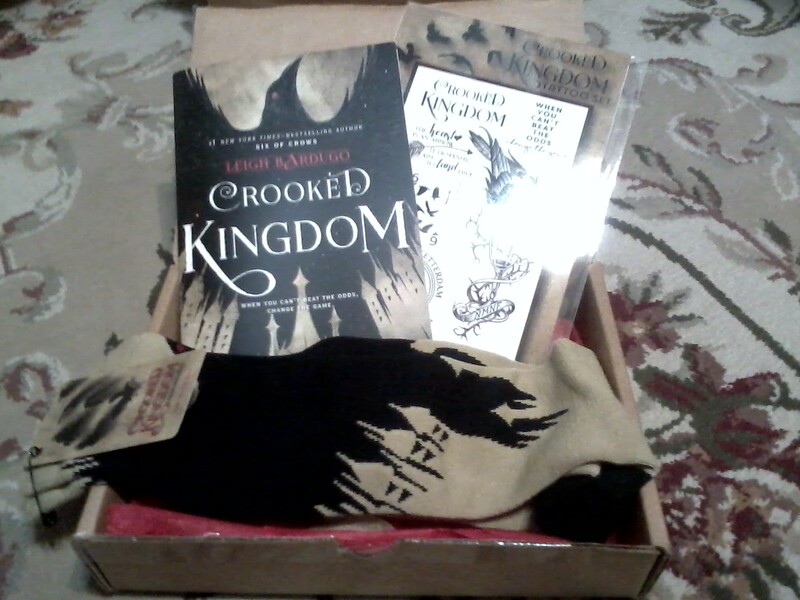 The package is chock full of AWESOME! Thank you so much, Scholastic! West's books are soooo good. Thank you, Random House, 47North, Loveswept, and Forever! I requested Destined for a King on a whim; it sounds great! My week went well! I can't believe June is almost over though. 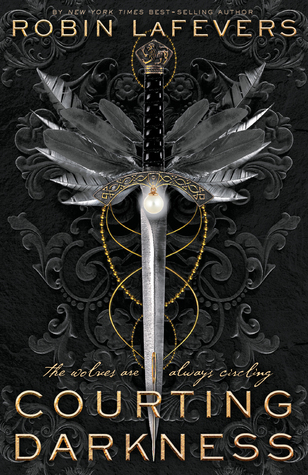 o_o On Monday, swing by here to see the BEAUTIFUL cover of a super special Harper Winter '17 novel! Oh how this book was fun, sweet, steamy, and heartwarming! The Maiden Lane series is one of my favorite historical romance series (if not my favorite). I was beyond excited to see that Hoyt would be publishing a novella - especially when it was revealed that Hippolyta Royle would be the protagonist. I LOVE how Hoyt places Hippolyta's story. You don't have to have read the previous books in the series to understand and enjoy this novella, but I recommend you read at least Duke of Sin (heck, the whole series, but Duke of Sin for sure). I mention book ten specifically because Once Upon a Moonlit Night starts exactly as a scene from Duke of Sin ends - with Hippolyta running from Ainsdale Castle, after Bridget rescues her and sends her away with a little money. Hippolyta has been running from the hounds that are chasing her, courtesy of the duke who kidnapped her. She runs into the road and stops a carriage, owned by Matthew Mortimer. Matthew doesn't believe her when she says that she is Hippolyta Royle, the richest heiress in London, but he lets her in the carriage anyway. Matthew has just returned from traveling around the world; his cousins have passed away, and he has been left the earldom. But he doesn't tell Hippolyta all of that. No, he plans on dumping her off at the nearest posting in, and going about his business. But whether or not he thinks she is a beggar, he can't help but feel a little protective over her... and attracted to her. And Hippolyta can't help but feel safe with Matthew, and more than grateful. But what will happen when Matthew finds out that Hippolyta wasn't lying about who she was? Ahhh, this novella was lovely. Usually I avoid novellas like the plague, but I love Elizabeth Hoyt and the Maiden Lane series, and there was no way I was missing Hippolyta's story. And it turned out to be so fun and so sweet! Hippolyta is kind and a little innocent, but also a little regal. From the start, Matthew doesn't quite think she's a beggar, but he doesn't believe her when she says she's Hippolyta Royle. She is inquisitive and intelligent, and much more than a rich, pretty girl. Matthew! He used to be Mr. Mortimer, a young cartographer. Now he is going to London to take on an earldom, and become the Earl of Paxton. Matthew is a little gruff, and he doesn't like Hippolyta at all, at first. In fact, he doesn't want anything to do with her. But something won't let him let her go. The romance between these two is so fiery! It's a good hate-to-love romance, which I love. At first, Hippolyta is a little haughty yet desperate, and Matthew is irritated and in disbelief (but he doesn't ignore her pleas for help). It was so cute to see them go from absolute irritation and annoyance with each other, to passion and love. While this is only a novella, time does pass, enough for me to *believe* their relationship. Half the story is spent on the road, with Matthew helping Hippolyta get to some posting in, and then Hippolyta's father finding her starts the second half. What ensues is a little bit of chaos! But I love how things worked out. Matthew and Hippolyta are such a sweet pair, passionate and caring and protective of each other. Overall, this novella is totally worth the read. Hippolyta and Matthew are unlike any other couple in the Maiden Lane series - though you could say that each couple in the series is wholly unique (which is totally true!). I'm glad Hoyt decided to write about Hippolyta specifically! Obviously I wanted MORE! I mean this in the best of ways. 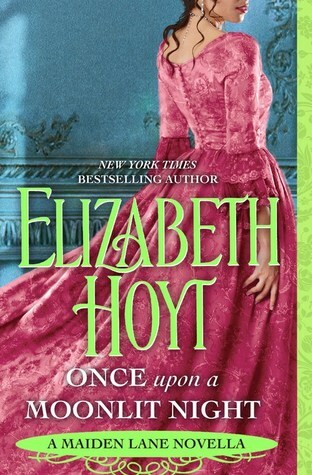 I highly recommend this novella, if you're a Hoyt fan, and/or fan of the Maiden Lane series. 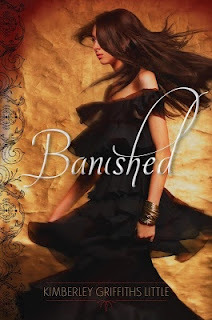 Historical romance fans should definitely give this series a chance! My personal favorite is Duke of Midnight, with Duke of Sin slightly behind. Only slightly! 4.5 stars. 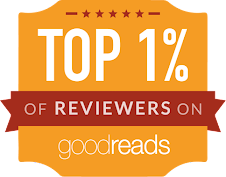 I'm rounding down to 4 stars because you all know me and my pickiness about the 5-star rating. 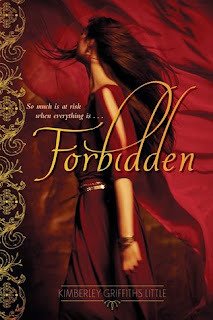 I am such a huge fan of this novella, and this series in general!